The new stills from the first Hobbit film have arrived. 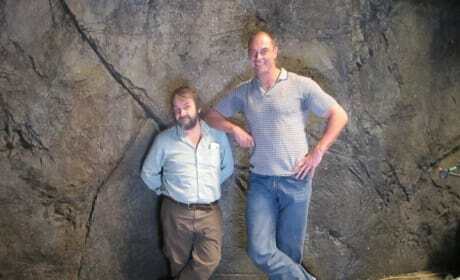 Peter Jackson is back directing the prequel to The Lord of the Rings. 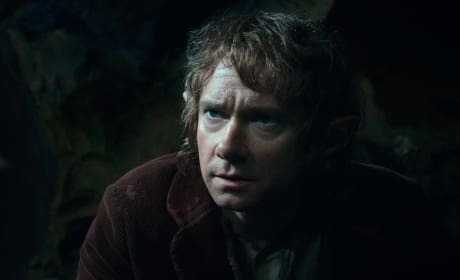 Martin Freeman plays Bilbo Baggins in this still from The Hobbit. The film will be released in three parts, starting with An Unexpected Journey on December 14. 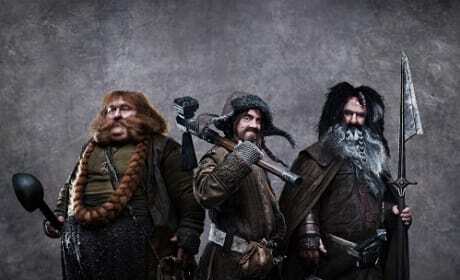 The dwarf is a huge character group in the world of The Hobbit. An Unexpected Journey has released seven new stills. Stevens was recently cast in the film as Azog the Orc. Filming is currently underway in New Zealand. 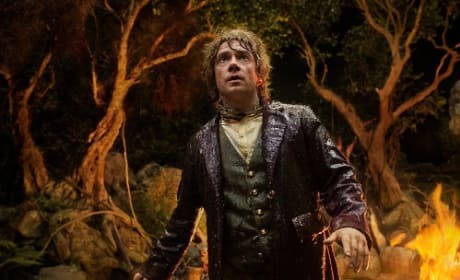 Martin Freeman is Bilbo Baggins in this still from The Hobbit. 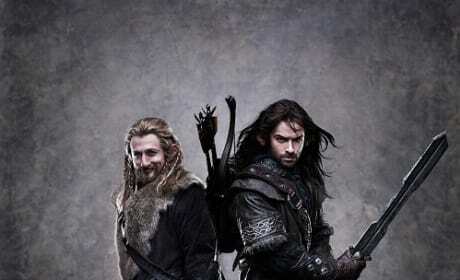 The film will be released in three parts, starting with An Unexpected Journey on December 14. 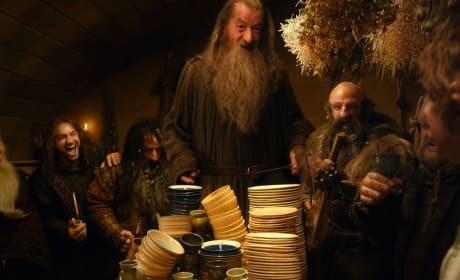 Gandalf hangs with the Dwarves in this still from The Hobbit. The film will be released in three parts, starting with An Unexpected Journey on December 14. 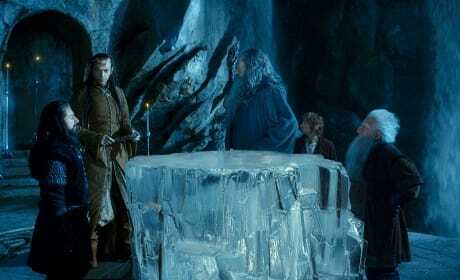 Hugo Weaving and Ian McKellen star in this still from The Hobbit. The film will be released in three parts, starting with An Unexpected Journey on December 14. 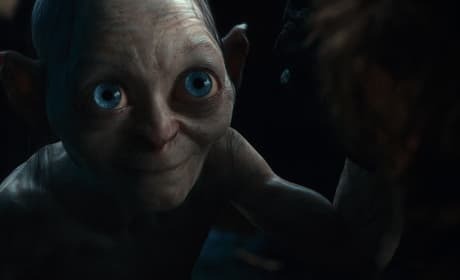 Gollum is featured in this still from The Hobbit. The film will be released in three parts, starting with An Unexpected Journey on December 14. 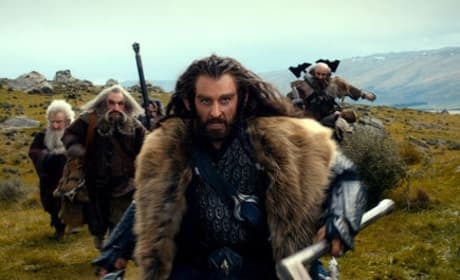 Richard Armitage plays Thorin Oakenshield in this still from The Hobbit. 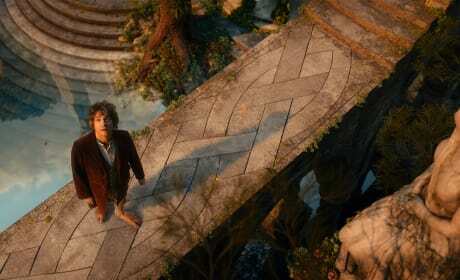 The film will be released in three parts, starting with An Unexpected Journey. 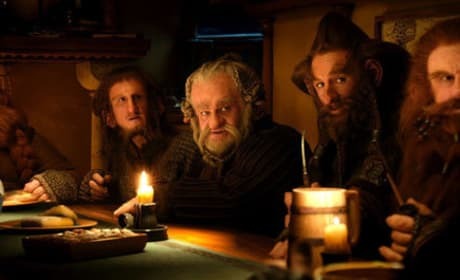 Bombur, Ori, Dori, Nori, and Gloin are featured in this still from The Hobbit. The series will be released in three parts, starting with An Unexpected Journey. 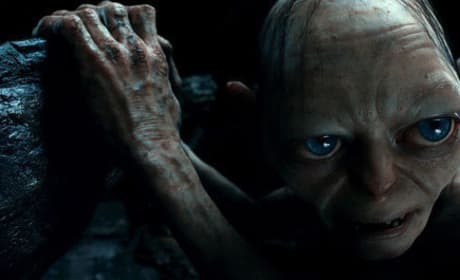 Gollum is featured in this still from The Hobbit. The series will be released in three parts, starting with An Unexpected Journey.